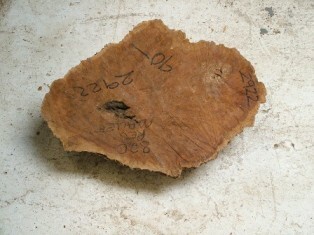 We just received the 4 tons of Red Mallee. 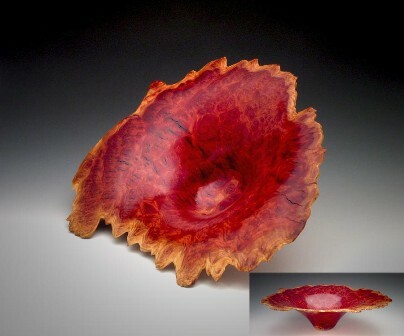 Check these pieces out . 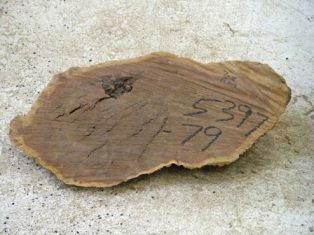 The numbering starts at RM6000 thru RM6325. 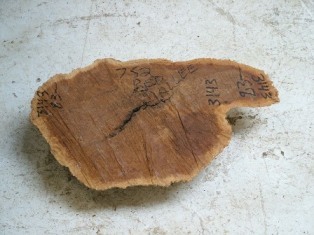 These are all on sale to start, but will go off sale September 1st. 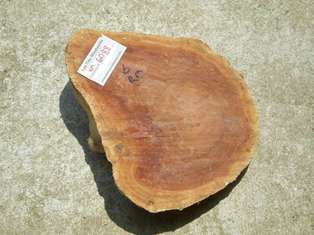 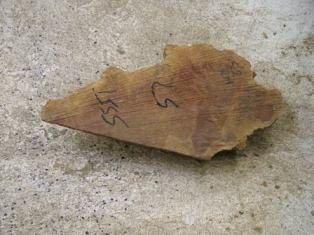 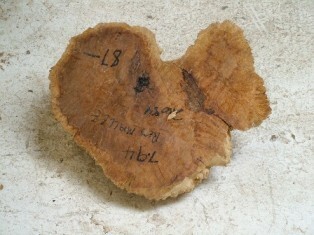 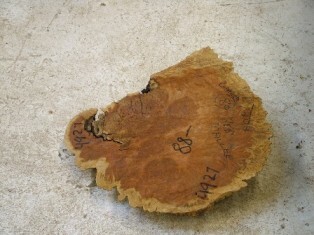 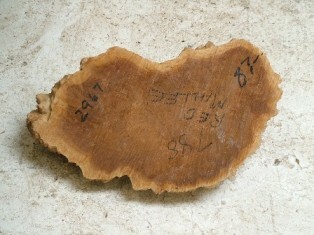 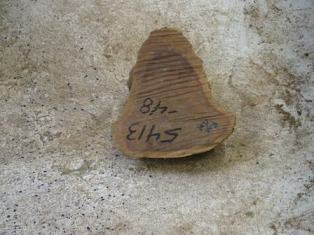 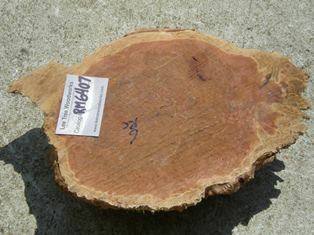 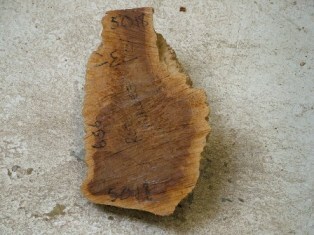 Also, we received some really nice Coolibah burl, numbering starts at CO5152 thru CO5246. 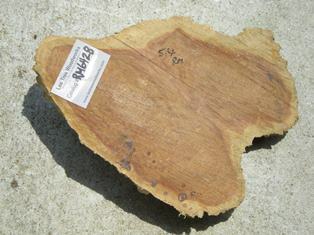 And last but not least, Red Gum burl RG6000 thru RG6018, all are on sale this month.